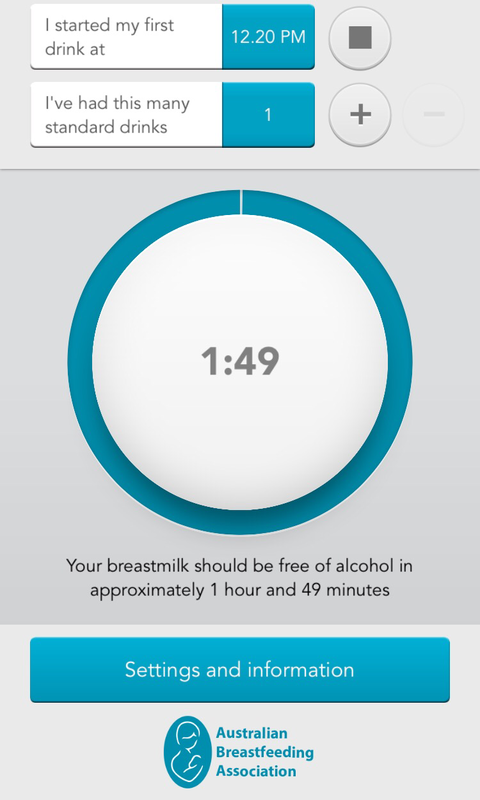 Whoever invented this app was clearly Australian (actually they were – its the Australian Breastfeeding Association), because we all know how much Australians like to have a drink! And after 10 or more months of not being able to indulge apart from a cheeky wine or Guinness for those who are OK with it, it’s nice to know when you can safely have a glass of bubbles and feed bubs. 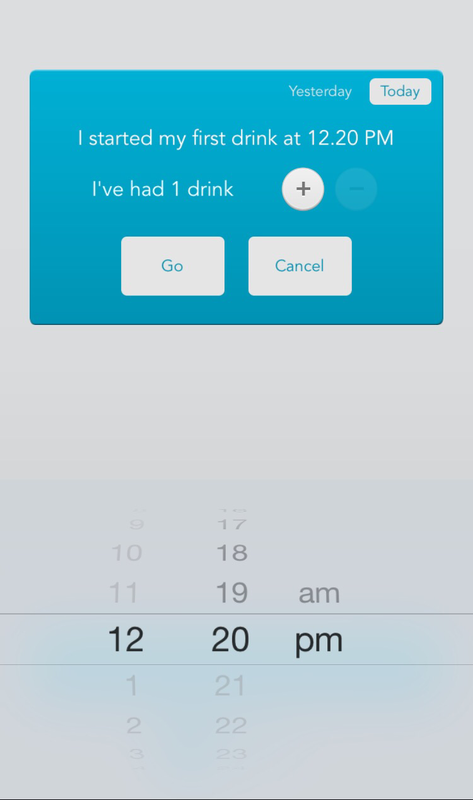 If you’re wanting to be able to have a drink whilst breastfeeding, this app is brilliant. It’s super easy to navigate, and calculates when your blood alcohol/milk will be 0%. 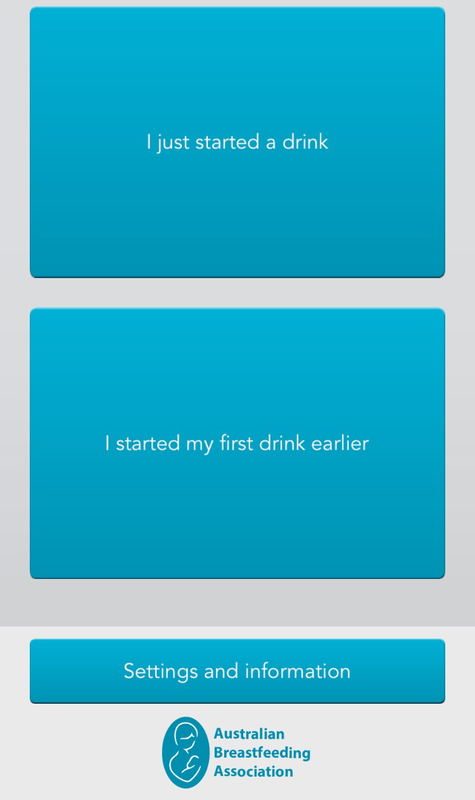 “The timer in this app is based on two known factors – a method for calculating your total body weight using your height and weight, and the average rate at which alcohol is cleared from the bloodstream”. what awesome features does it have? 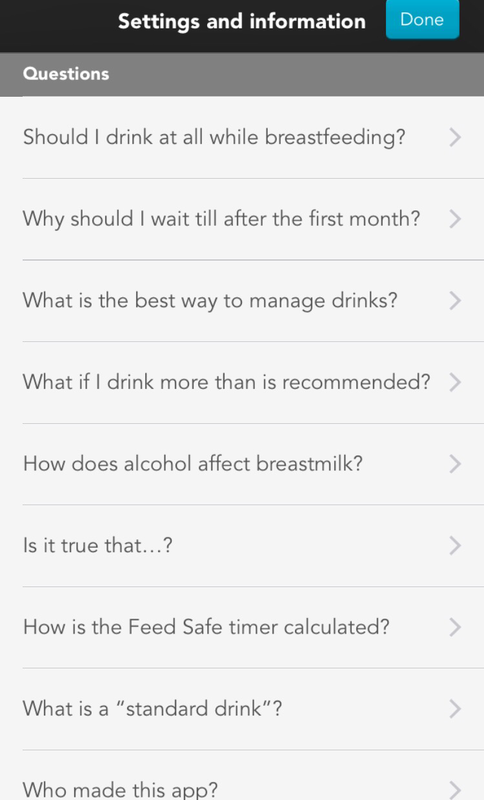 A huge range of questions and answers like “How does it calculate” and “What if I drink more than is recommended”. Your actual rate may be faster or slower, so you should think of the timer as an approximation. The time is calculated from the time you begin your first drink.